The dust has finally settled on the 2018 exams; students have received their results and the examiners have now published their reports. 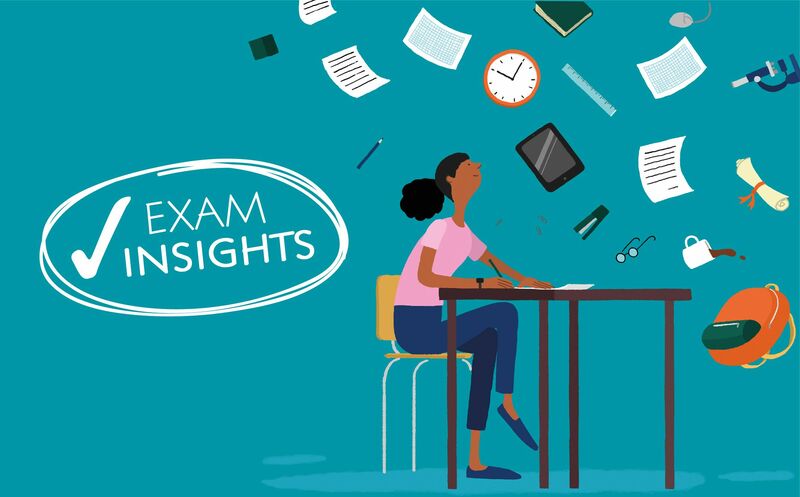 This year, although examiners found lots to commend students and saw improvements throughout the English Language and Literature exams, they also identified a number of areas where some students struggled. Below are some of the main points from the English Language reports that may help your next cohort, with some suggested resources to help prepare them. Look out for the English Literature findings in Part 2. On a number of papers, when asked to pick out a specific number of features relating to a text, some students were choosing more or writing in their own options. Students should be reminded that there are no extra marks for identifying more than the asked for amount, or for their own suggestions. Examiners are able to spot when arguments are formed as a student is writing their response. Taking a bit of time to plan an answer makes it clearer and to the point, and means that it is less likely to stray from the question that has been asked. The breadth of knowledge of technical language was commended by the examiners, and when used appropriately they revealed a depth of understanding to the answer. However they also noted that some students used lots of technical terms unnecessarily. These terms became the focus of their response to the point where the question wasn’t answered fully. Clarity is key and it was felt that some students were trying to use vocabulary that they were not sure of which made their responses difficult to follow and obscure the point being made. As some questions carry marks for technical accuracy, students should be encouraged to keep this in mind and allocate time to proofread their answers in order to not lose crucial marks. A lot of these issues can be addressed with lots of practise. Depending on your exam board, share the pages below from our revision workbooks with your students for an opportunity to practice specific questions and skills. When thinking about spelling, punctuation and grammar, the Oxford Spelling, Punctuation and Grammar Dictionary can be used to improve students’ technical accuracy, and there are a number of free resources that accompany this dictionary. New for 2019, the Get It Right for GCSE workbook covers the basics needed to help students not lose valuable marks. Clear explanations of each point are followed by contextualised activities that allow students to apply their knowledge to a wide variety of texts. ← What can we learn from the GCSE 9-1 modern languages examiner reports?